An ideal destainer for colored and delicate fabrics. Promotes longer fabric life by minimizing tensile strength loss. Oxygen based formula for maximum “fabric friendly” destaining. Environmentally friendly formulation breaks down into oxygen and water. 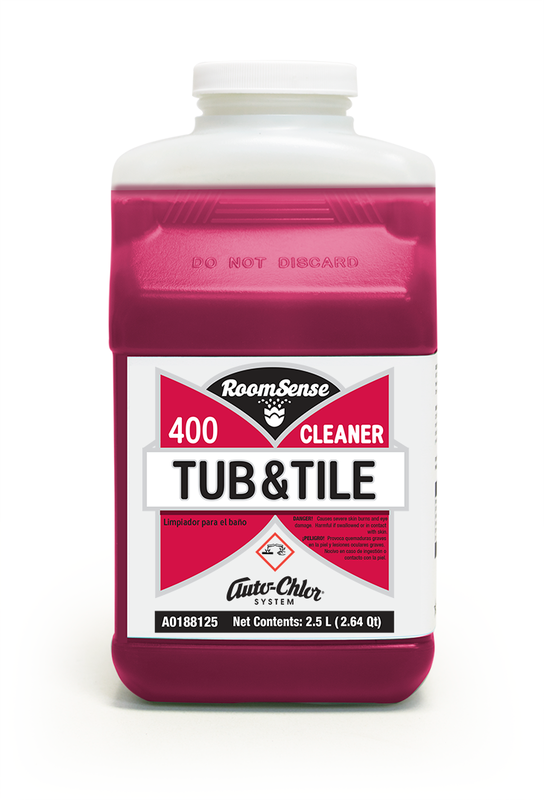 Concentrated formulation delivers results at low use rates. 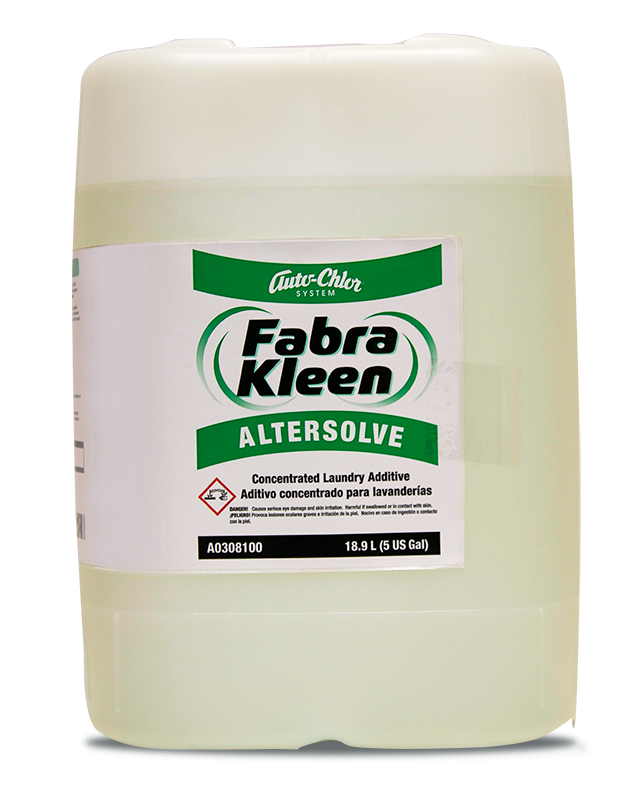 Fabra Kleen Oxygen Destainer is an ideal liquid stain remover for colored and delicate fabrics. 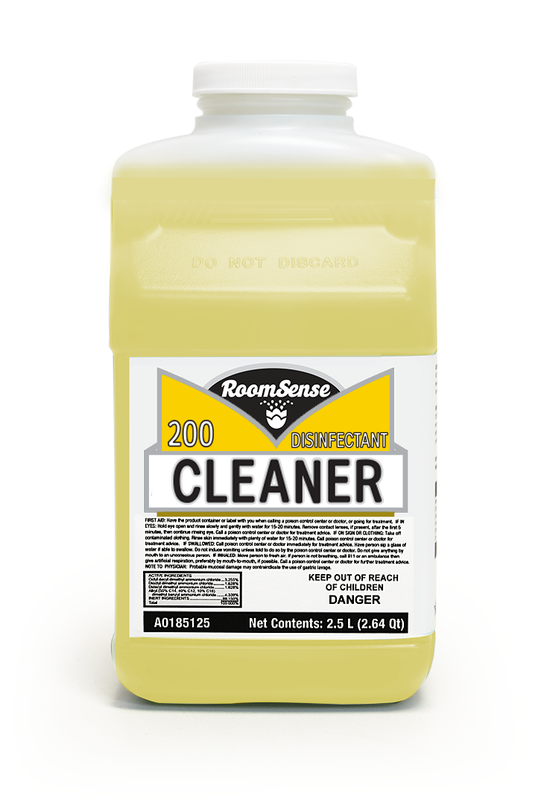 Developed for use in commercial on-premise laundry facilities, it is the ultimate in “fabric friendly” de-staining. 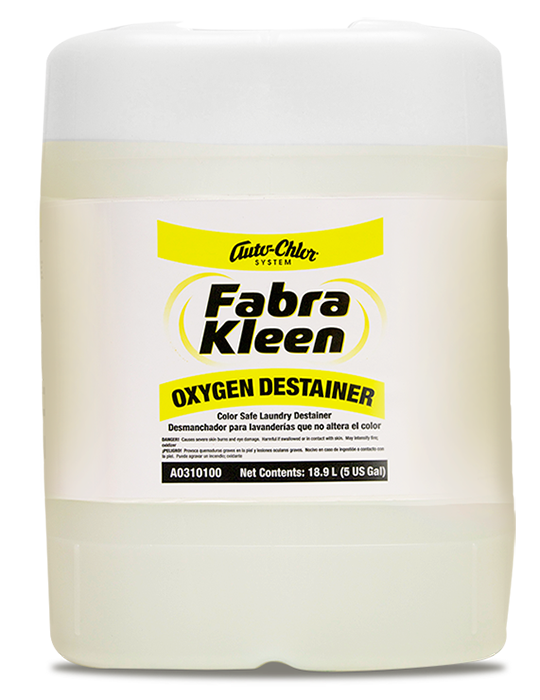 Fabra Kleen Oxygen Destainer promotes longer life by minimizing tensile strength loss in delicate fibers. 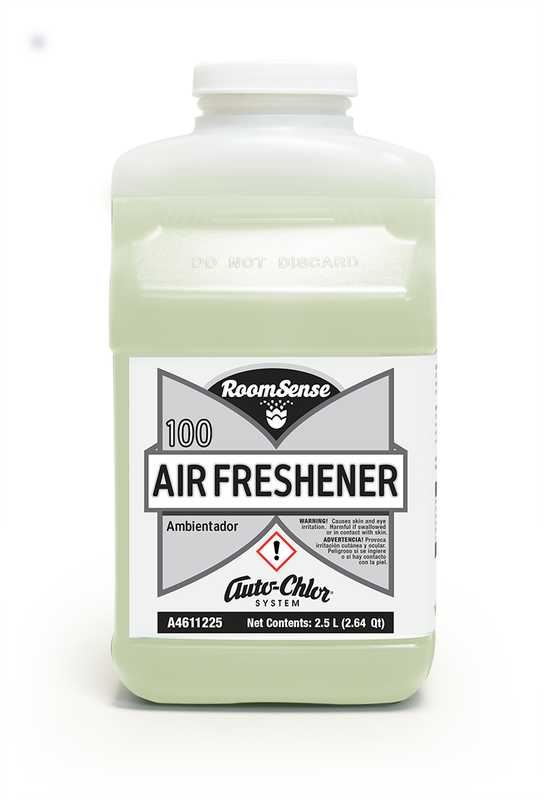 An environmentally friendly formula that breaks down into oxygen and water. 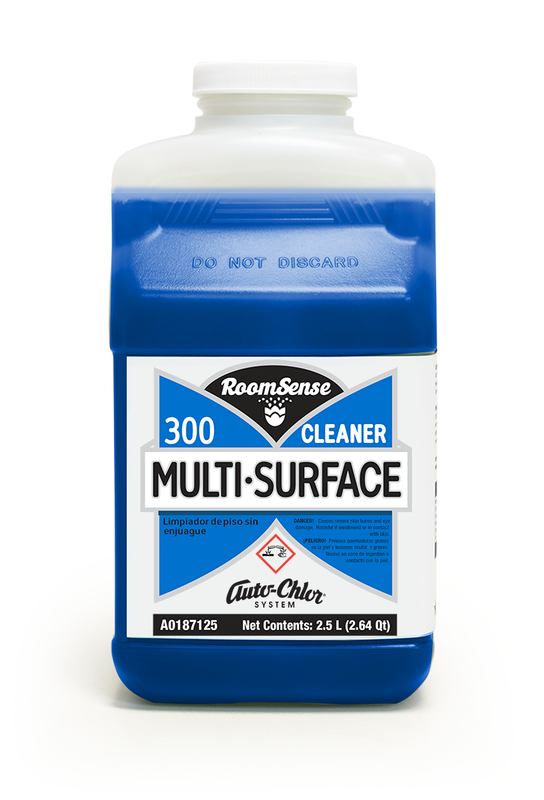 Optimum results are achieved when used in conjunction with Auto-Chlor System dispensing equipment, service programs and complementary wash products. When used as part of the complete program, increased laundry operation efficiency and significantly reduced wash article rejects and re-washes will result.